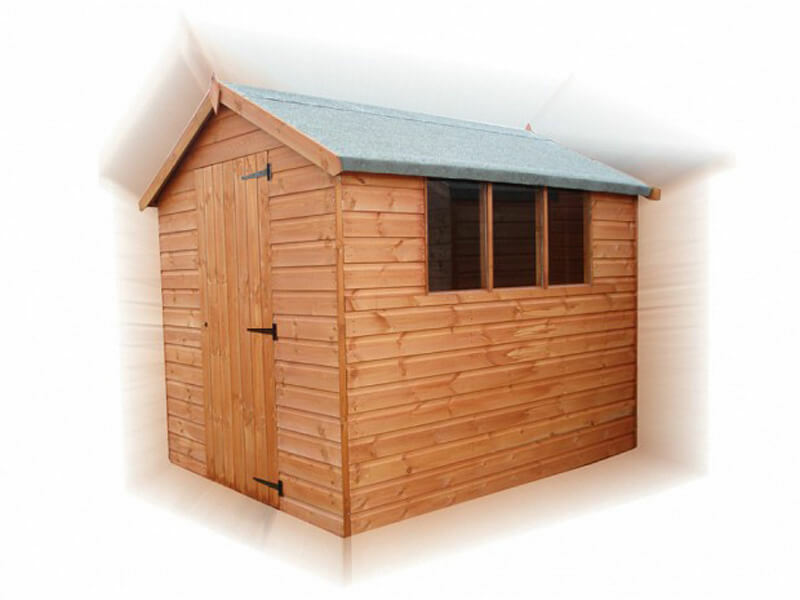 The Standard Apex is one of the most traditionally-styled timber garden sheds in our range. Manufactured using FSC certified timber, from well managed and sustainable forests, it is available in various sizes and can be customised to suit your needs. 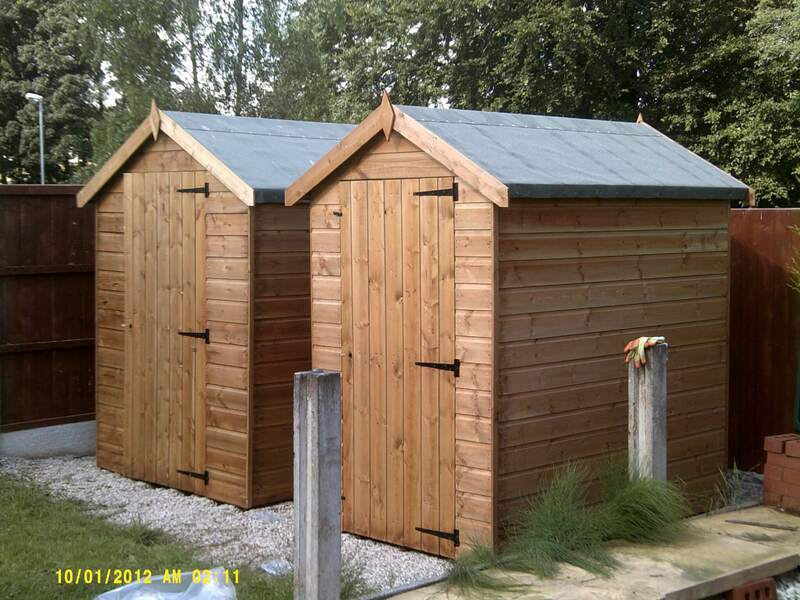 Standard cladding, 16mm x 125mm tongue and groove ship lap. We have hundreds of options for you - just ask one of our experts. 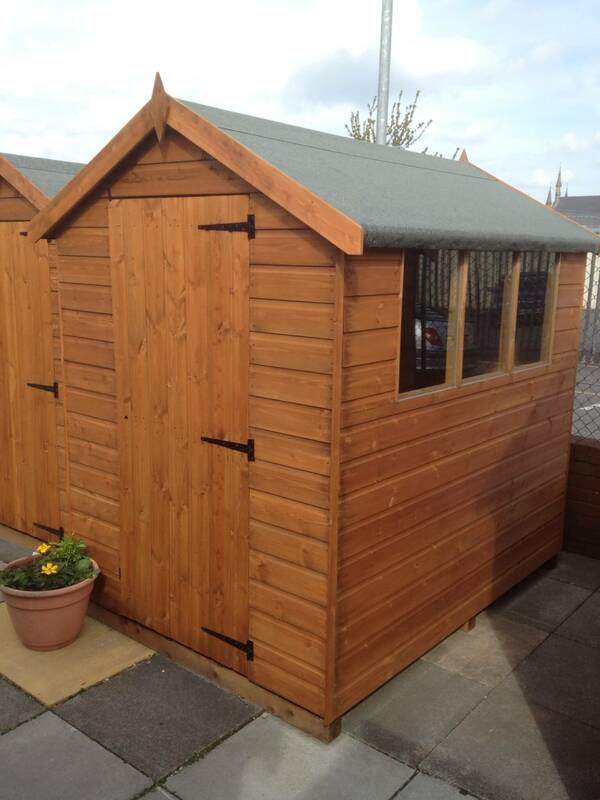 For prices, please call 01772 824953 and speak to one of our experts. 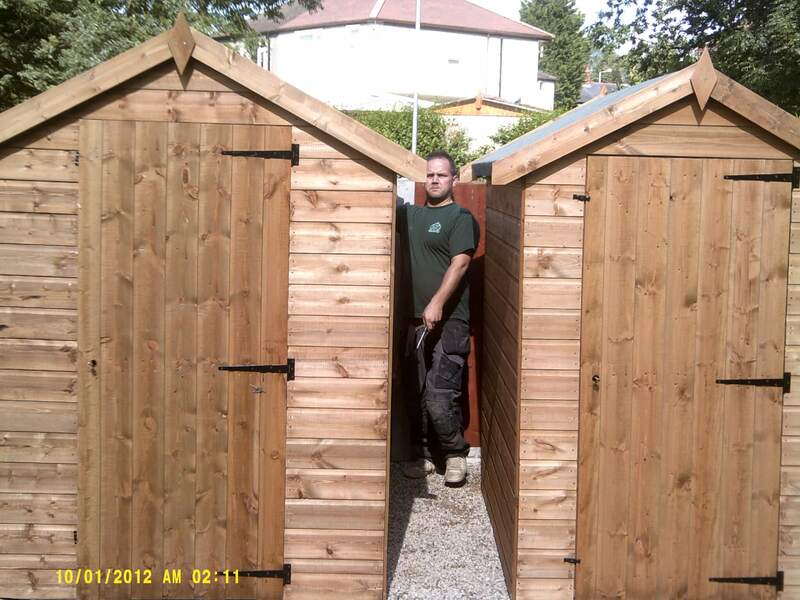 All prices include delivery, assembly and VAT, but assumes you are in the local area and a suitable base has been prepared.